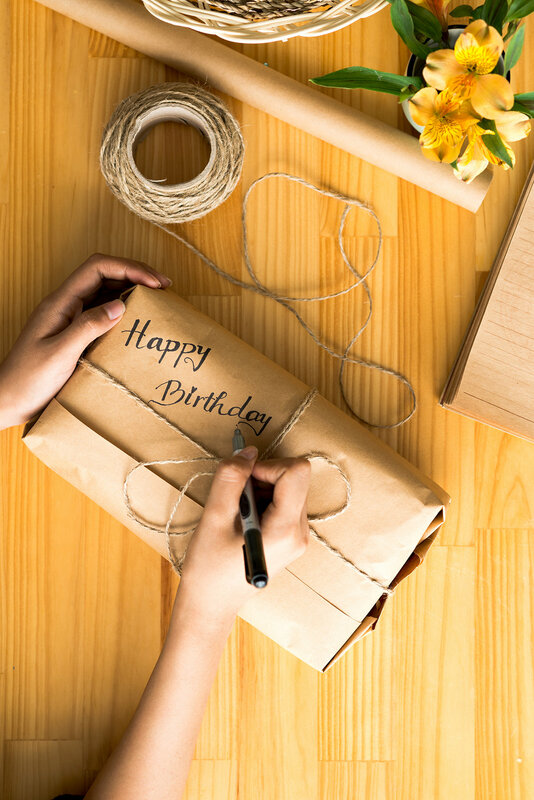 As a gift expert, I’ve learned that relationship building is about the little things – the words you share, the small gestures you make, and the connections you nurture. My goal is to help you succeed in your relationships, both personal and professional. As we head into the holiday season, I am reflecting on the many stories I’ve heard in the last 25 years and the reasons people give gifts. I have learned many lessons on relationship-building from you. These simple tips are especially important at this time of year. Wow! comes from thinking outside the box. Anyone can send a bouquet. It takes a thoughtful person to send a bouquet full of the recipient’s favourite flowers. Leaving a lasting impression starts with learning about your recipient and by being attentive to likes and dislikes, allergies, family structure, etc. Incorporating those into the gifts you send is the key to WOW! Clarity! will double your goodwill. Make sure the gift is addressed to the right recipient (or recipients). A client ordered a $500 basket for an office to share but only put the boss’ nam e on the card. The boss figured it was just for him and kept the whole gift without sharing. If you mean to send a gift to the whole team, address the card and the message to the team, not just an individual. Let them shout out your name! One chance! to make a great impression. John wanted to send a baby gift to his client and insisted only his first name be used on the card. He was sure the recipient would know who “John” was. She didn’t. She called us to make sure it wasn’t her ex- boyfriend, whose name was also John! When you are sending a gift, never assume the recipient will know who the gift is from. People are busy – don’t send them on a wild goose chase to figure out who to thank. Make your message and signature clear, so they can sing your praises and you can glow in their appreciation of your thoughtfulness. Being thoughtful! means considering more than the obvious. A client wanted to thank an employee for staying over the weekend to finish a project. At first, he wanted to send a nice jacket. I asked whether the employee had a family, and reminded him that, while it’s important to acknowl edge the individual, it is also important to say thank you to the wife who unexpectedly had to care for young children alone, and to the children who missed out on seeing their dad for an entire weekend. Instead, the client ordered a large picnic cooler full of goodies and outdoor tableware so the family could enjoy the gift and their time together every time they went outside. I heard from the client the next day that the wife had called to thank him directly for his thoughtfulness. Acknowledging and marking a special occasion for an employee or client shows that you value them. 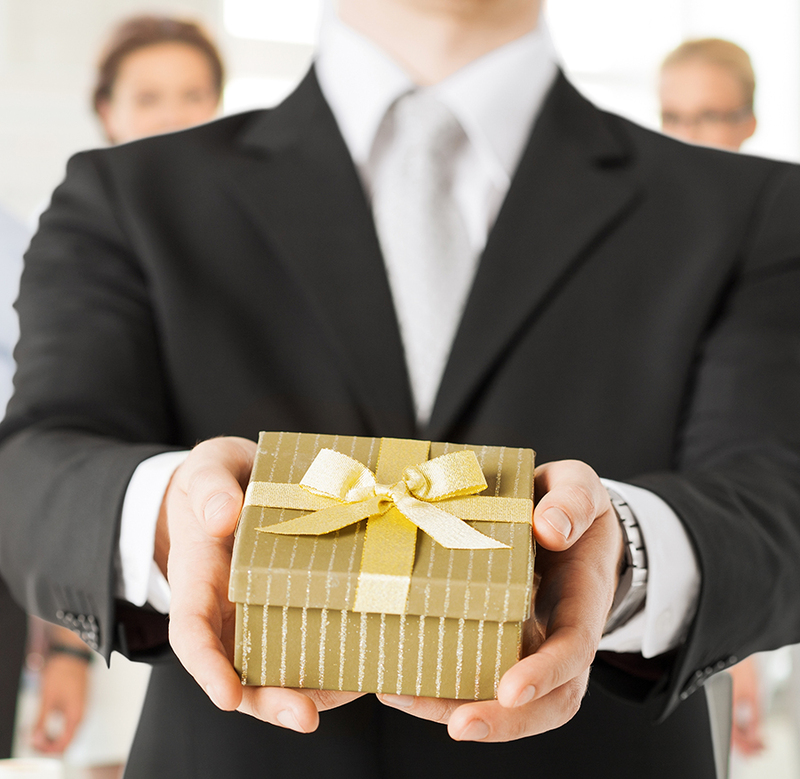 Injecting delight into your personal and business relationships with a gift and a thank you leads to more thoughtfulness overall. Being thoughtful is contagious and leads to a happier, healthier, and wealthier community. The little things – sometimes just the gift of a smile – double your goodwill. Over the last 25 years, I’ve learned that no business goes from good to great without exceptional relationships with its clients and employees; make sure your organization has a strategy for building those. 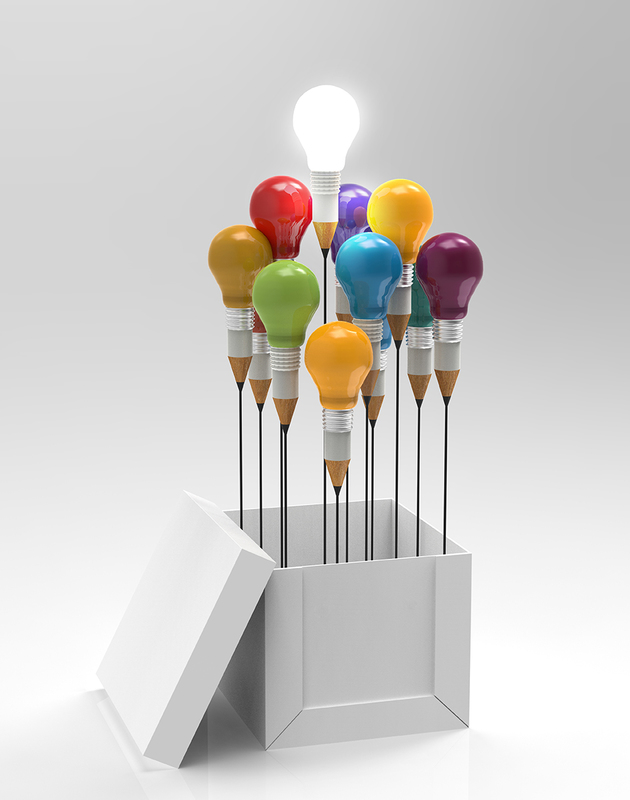 Thoughtful gift-giving is important, and helps businesses become opportunity architects. It is one of the most effective ways to wow someone, and is a simple way of injecting delight into the day-to-day affairs of business. 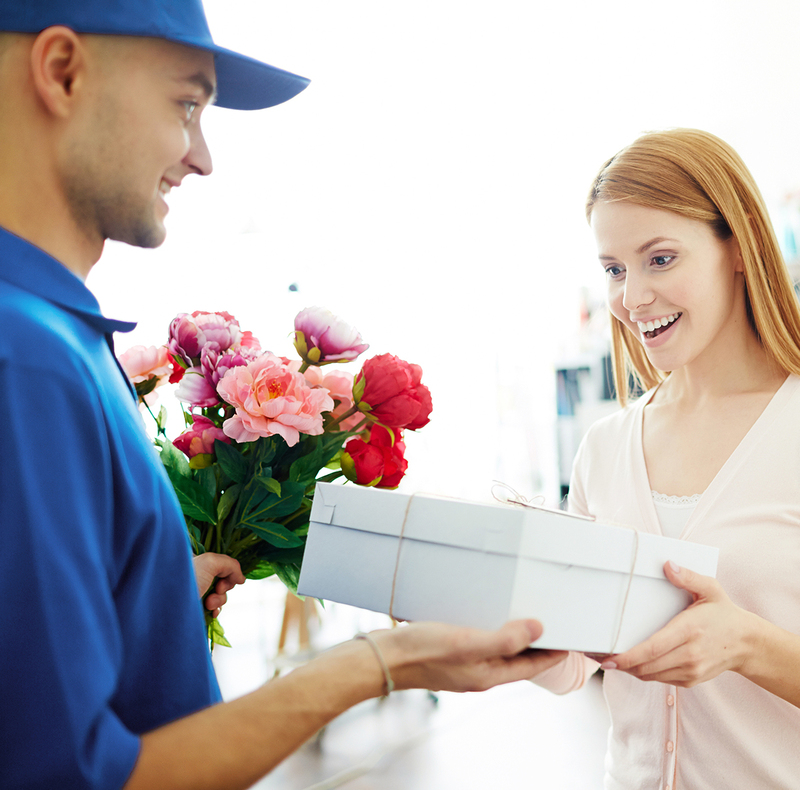 Keep our tips in mind, and you are sure to deliver WOW this holiday season! It’s time to start planning for your holiday gifts! Although it is still early November, keep in mind that there is lead time and shipping associated with holiday orders, and offices are often closed from mid-December. Don’t wait until the last minute to get your gifts ordered! 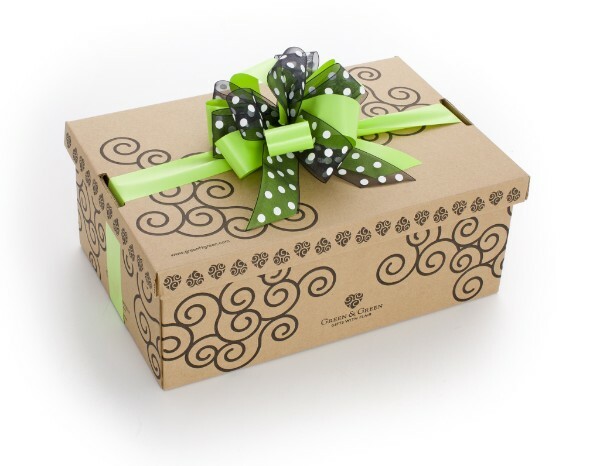 We provide specialized and luxury gift boxes for all needs. If you don’t see what you are looking for on our website, call us at 604-689-5027. 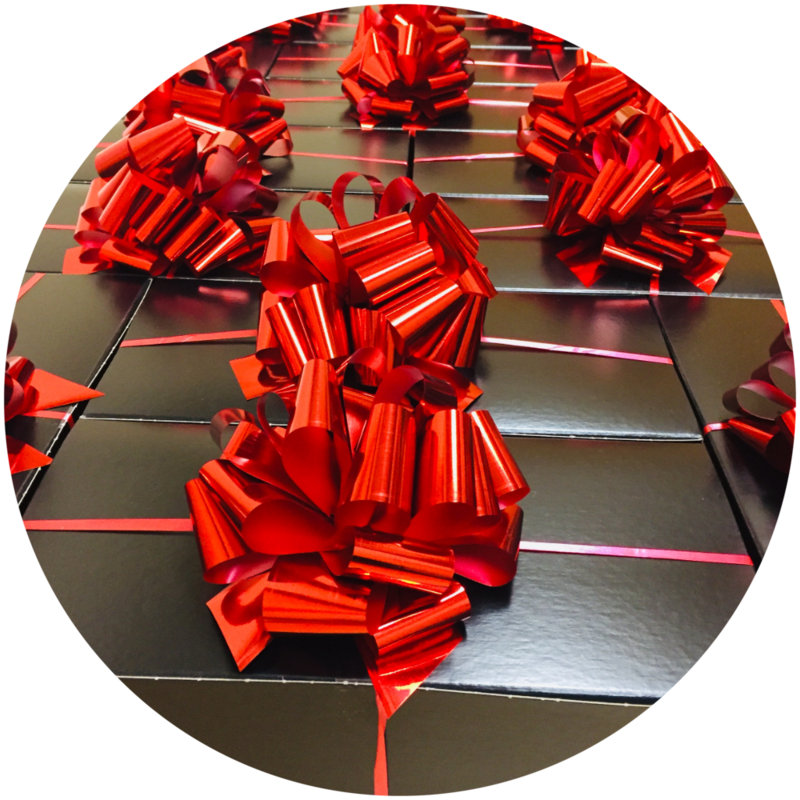 We can customize to the recipient’s profile or add in wine, liquor or additional gifts.